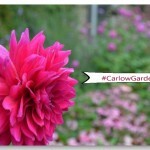 10 Things You Might Not Know About Carlow Brewing Co.
I’ve mentioned before how important trees have been in my relationship with Mr G but the very first spark of attraction didn’t take place in a forest, it happened at a craft beer festival in a picturesque Suffolk village. Not only did we share a love of motorbikes, we also enjoyed supping the odd pint of real ale and England has a large selection to choose from. Little did we know when we sailed across the Irish sea to start a new life in County Carlow, that we’d lose our favourite tipple. We undertook quite a bit of research before we moved to Ireland but the one thing we overlooked was that there was little, if any, real ale culture. 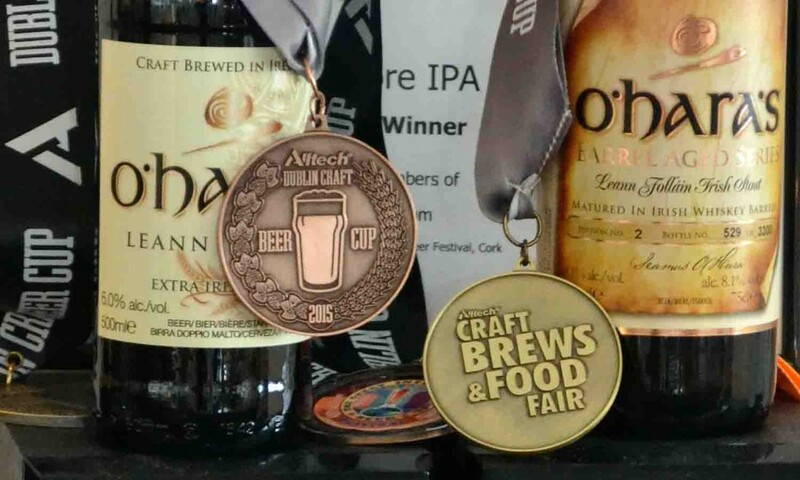 As a result we’ve followed the growing popularity of craft beer in Ireland with great interest and in particular, Carlow’s own O’Hara stouts and ales. This week we took the ten minute trip to Bagenalstown to look around the brewery and find out more about it. 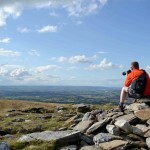 Here we found ten things about Carlow Brewing Company that we didn’t know before. 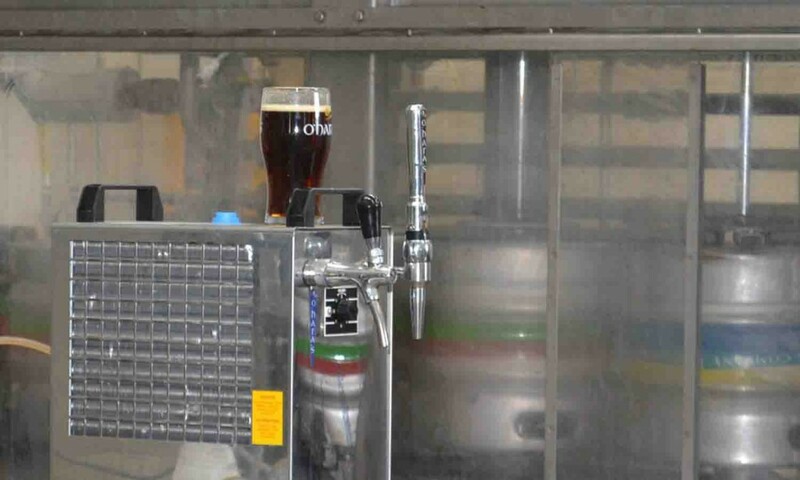 Number 1 – Carlow Brewing Company is the name behind O’Hara’s Irish stouts and ales and apart from being available in many stores and off licenses under their own name, they can also be found in Aldi stores under the brand name O’Sheas, though with slightly different recipes. Number 3 – Carlow Brewing Company started in 1996 after the O’Hara brothers visited the UK and tasted some of the many ales on offer there. The brothers realised there was a gap in the Irish market and initially started up their small business close to Carlow Railway Station. In the early days they employed just 8 staff and exported 75% of their brew as the Irish market was at its fledgling stage. 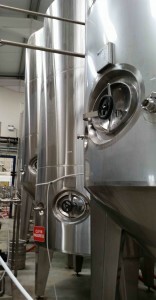 As a result of the rising popularity of Irish craft beers, six years ago the brewers moved to a larger industrial unit in Bagenalstown and are currently employing over 40 local people. Their sales are expanding at 20% per year with Irish sales now accounting for 50% of their production as demand for O’Hara’s grows. 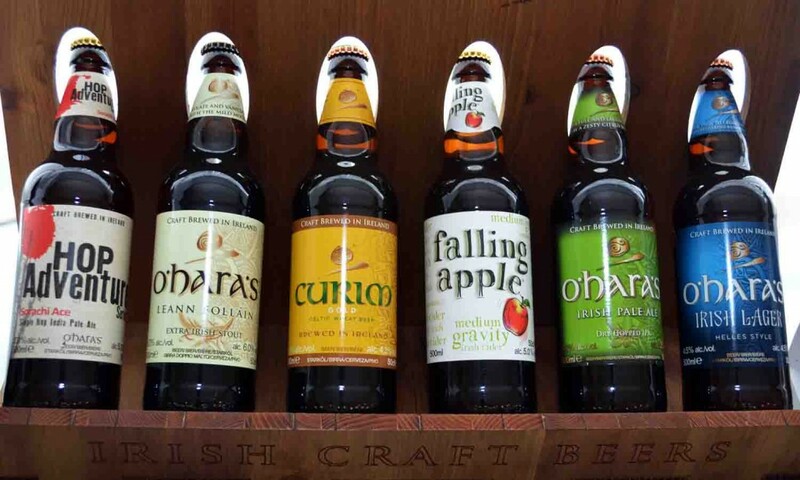 Number 4 – Carlow Brewing Company have made up to twenty different flavours of craft beers during the last 19 years. They have a core half a dozen labels that are available in pubs, off-licences and supermarkets, as well as a variety of festival and seasonal limited editions. 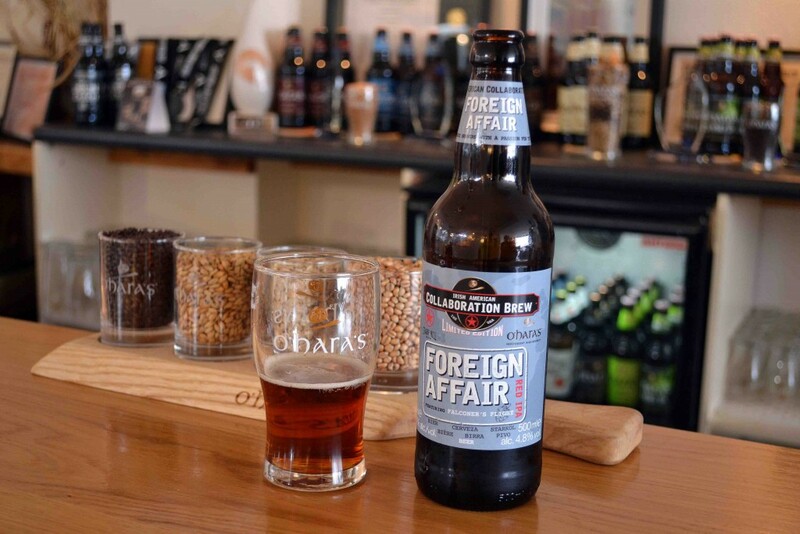 These include Winter Star which was one of my favourite tipples last Christmas and an Irish/American collaboration brew launched for the 4th July celebrations called Foreign Affair. Number 5 – When the brewing company mention limited edition, it means exactly that. Only one tank out of their many is set aside for that particular brew. When it’s gone, it really has gone. 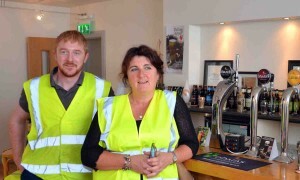 Number 6 – Carlow Brewing Company are striving to run their business as environmentally aware as they can. The waste malt is collected by farmers to add to feed and water usage is closely monitored. The company would need to expand another five times to make a water treatment plant on site viable, but it’s not something they’ve ruled out for the future. 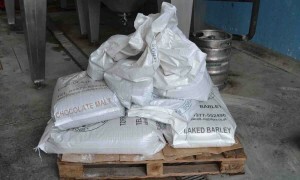 Number 7 – The brewing company do everything needed to produce their ales and stouts on site except malting and growing hops. From labelling, bottling, creating and selling, it all takes place in Muine Bheag Business Park. Number 8 – Did you know you can get a qualification in brewing? The Master Brewer at Carlow Brewing Company, Conor Donoghue did just that by getting himself a Masters in Brewing and Distilling. 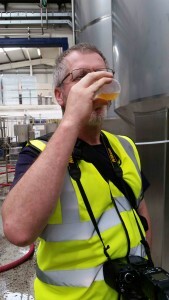 He clearly loves experimenting with the different ingredients that are added to the ales to create unique blends that help him to create the perfect flavour. 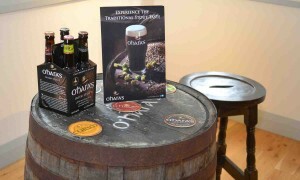 Number 9 – The most popular blends of O’Haras are the Stout, IPA and the Red. If you’re new to trying craft beers, the Curim might be for you. It’s a wheat beer that’s known in the trade as a ‘bridge’ beer that people often find is a good entry point into the world of craft beers. Carlow Brewing Company also brew an Irish Lager, an Extra Stout, a Double IPA and more recently, have added a cider to their range using apples sourced in Armagh. Number 10 – There’s talk locally that the brewery will move to the recently renovated Malt House alongside the River Barrow in Bagenalstown. Although owned by the O’Haras and a beautiful setting for a growing business, it’s a listed building which would make conversion from a historic malt house to a modern-day brewery tricky. If you’d like to visit the brewery, tours are held every Friday by appointment that last just under an hour and include a beer tasting. 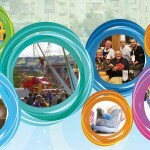 Groups of 10 or more with a maximum of 15 people can be catered for at a cost of €7.50 each. 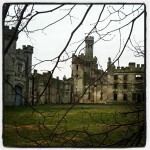 Individuals can join a tour one Friday a month for €10.50 each. Contact Carlow Brewing Company for more information. All the beers can be brought wholesale from the brewery or look out for them in stores near you. If you’re curious about craft beers and would like to know more, keep your eye out for Sláinte, The Complete Guide to Irish Craft Beer and Cider written by Caroline Hennessey and Kristen Jensen. The book covers everything from how beer and cider is made, their history, how to taste them and how to cook and match them with food. Have you discovered craft beer yet? Are you a fan? 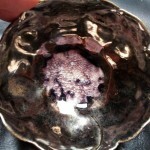 I’d love to hear your thoughts in the comments. I hadn’t heard of it other than in compost but googled and lots of forums talking about how they use wasted malted grains, from bread making and chicken mash to lasagna gardening, but the key seems to be to use it fresh or it goes rancid very quickly! thanks for your quick reply, so its not really worth pursuing this option for a natural way to improve the goodness in my soil, i have a new polytunnel and my plants are going well, but the top soil i bought screened, is not the best and i dont like adding anything (feed, or liquid feed natural) to my soil other than home made compost , but it will take a lot to help my soil. Sounds like a good afternoon out and only up the road too – will bear it in mind for when we have visitors staying who like their ale. Great to hear about success locally too. Definitely a trip for ale lovers, apparently they have lots of stag dos! I hadn’t realised they’d made so many. I’d like to say the IPA and the Red wee my favourite but tried the double stout last night and yum! Haven’t tried one of their current brews that I dislike yet and we’re working our way through them now we’re more aware of them. I noticed today that SuperValu have a buy 4 for €10 offer at the moment too.